The model is created for subdivisions - quads and triangles. The model provided in assembled and laid out position. The scene includes 3ds Max versions: 2014-2017, obj files and FBX formats. 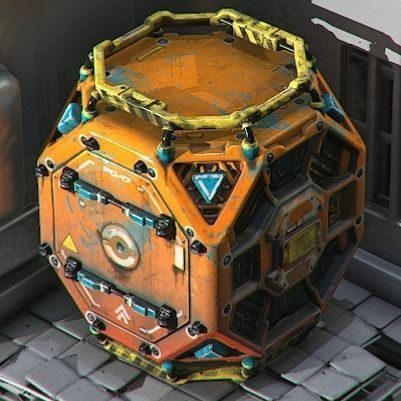 Just bought this for C4D. Amazing model! lot of details and easy conversion with FBX. 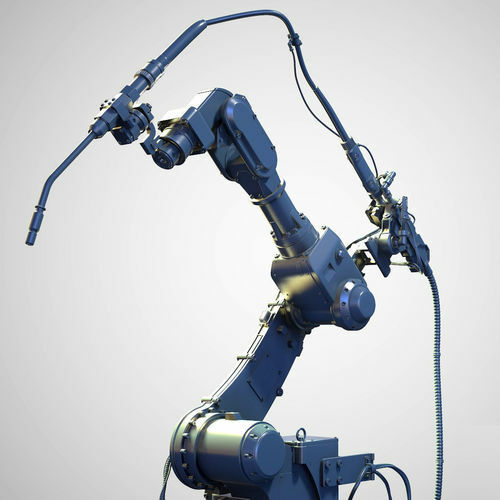 ndustrial Welding Arm Hires 3D model paid for, but no download link in my Email. i`m pissed off. because i never received the object I`d paid for, no link in my email to download it.